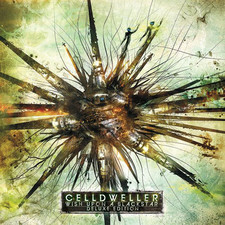 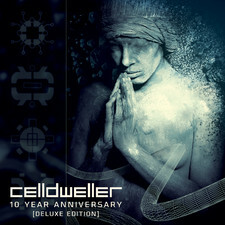 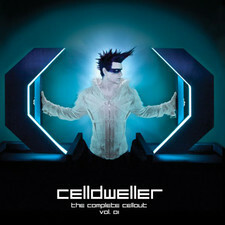 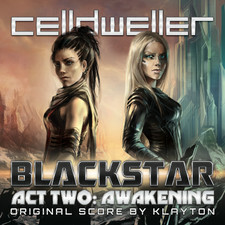 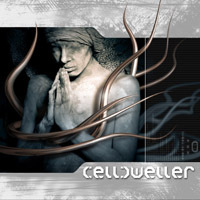 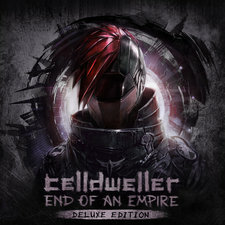 I'll never forget when I heard Celldwellers debut album from 2003. 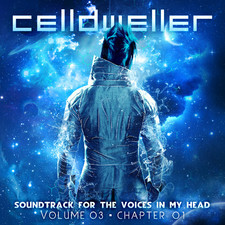 The disc completely blew me off the chair with a sound that was a unique mix of modern rock and electronic music. 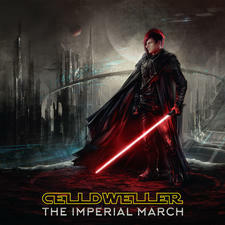 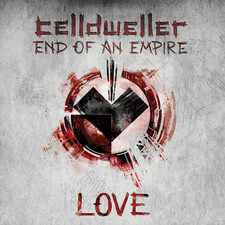 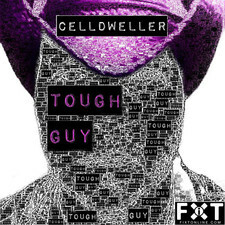 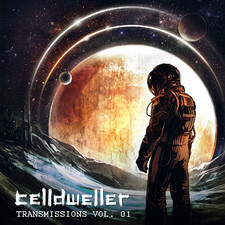 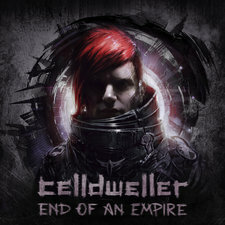 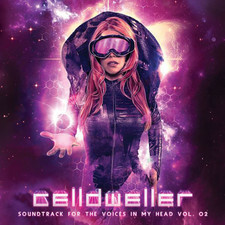 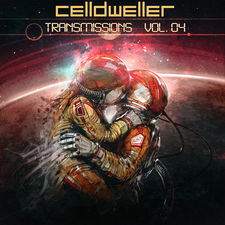 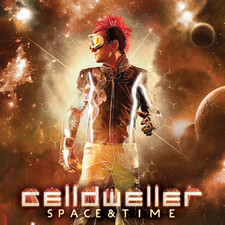 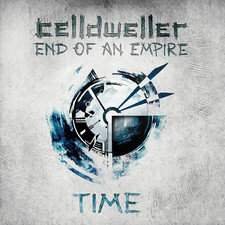 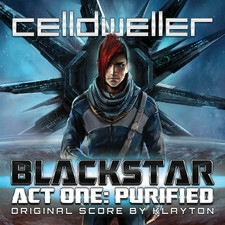 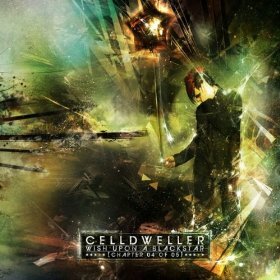 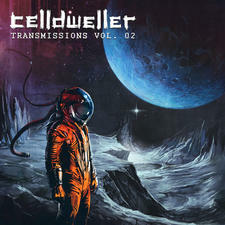 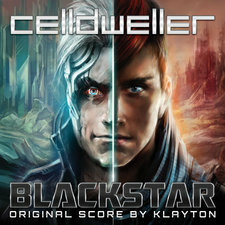 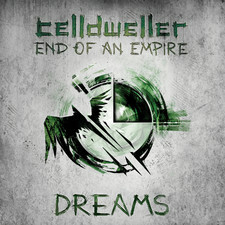 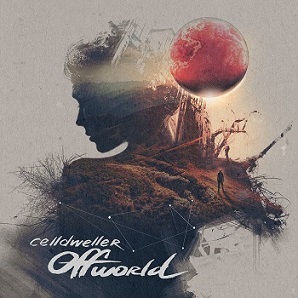 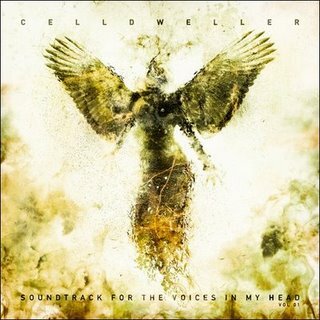 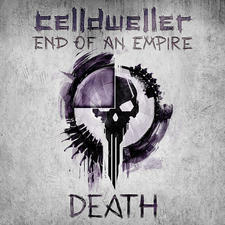 Much has happened over the years Celldweller has played, and the new album is amazing and real damn good. 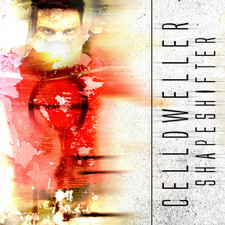 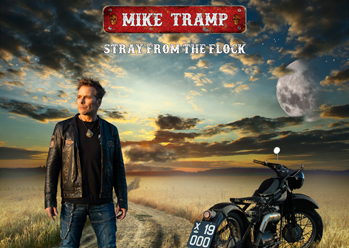 It is more synth and electronica than the previous work, yet also more progressive. 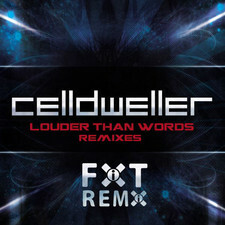 And raw. 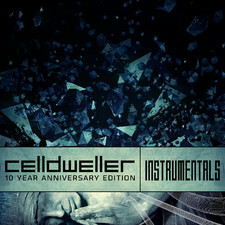 And melodic. 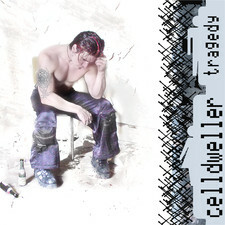 And, incredibly well produced and well performed. 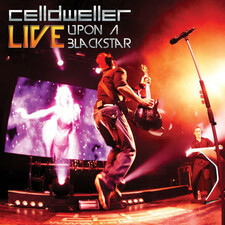 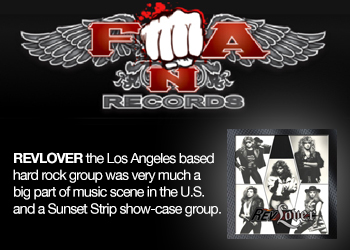 All spiced with huge strong song material that grows for each listening. 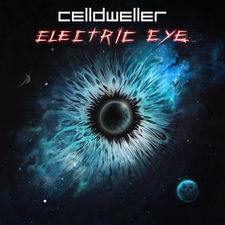 This is a disc that will play a lot of Winberg's house the forthcoming years and I am completely stunned with the way the disc sounds and the songs it contains. 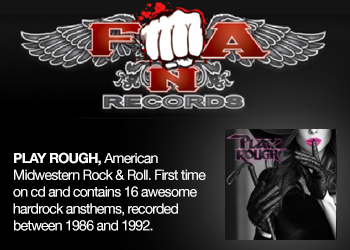 A big bloody roar that screams - YEAH!